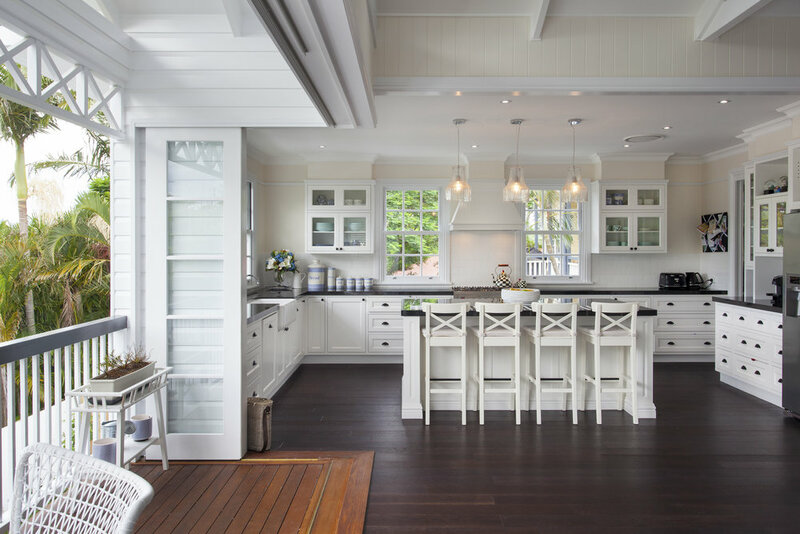 BAASTUDIO are Brisbane based professional house designers providing residential and commercial services in Queensland, Australia. Specialities include home renovations and additions, new home designs and sustainable housing designs. 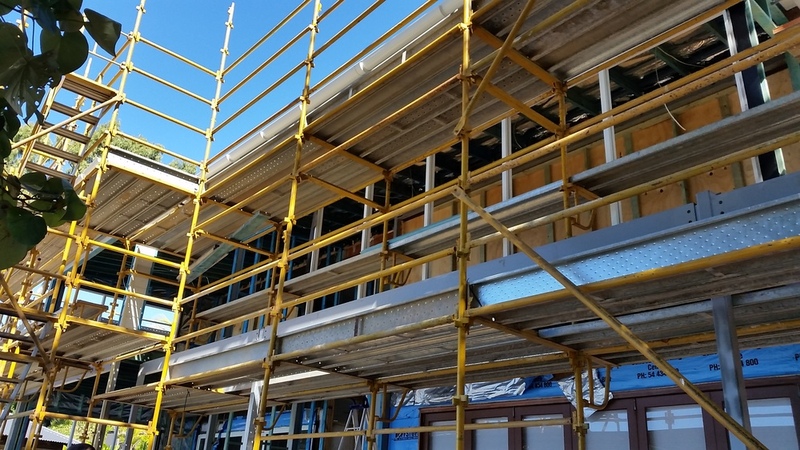 We also have experience with building design for commercial buildings including multi-level apartments, townhouses, resorts, office buildings and office interior fit-outs. 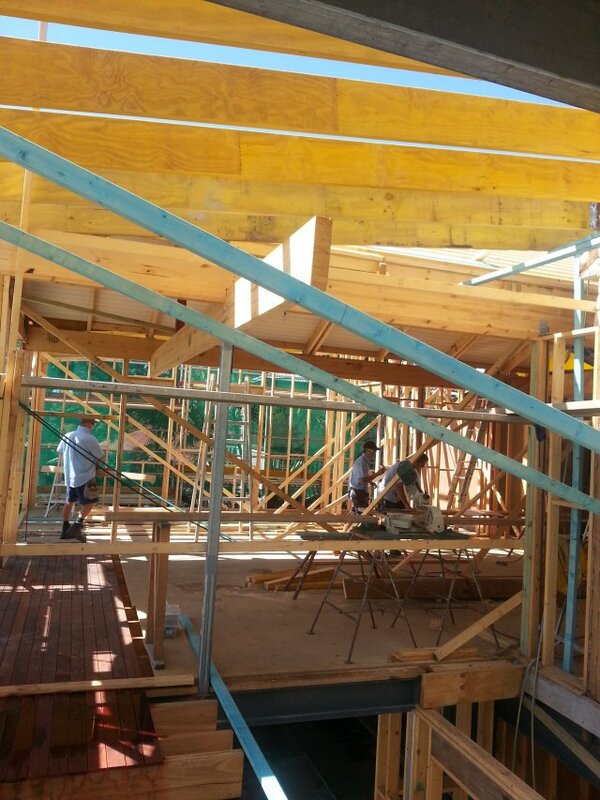 Starting a new project / building a house or renovating can be a daunting task. There can be so many obstacles, advice from various people, knowing which consultants or builders to use and how much is the project going to cost. Before you start any project, you need professional advice in understanding your site, your local council requirements and how the new design is going to tie into your existing structure, as well as the design and construction process and what consultants are required. At BAAstudio we offer an onsite design consultation to provide you with the advice and tools to help you with your residential project. 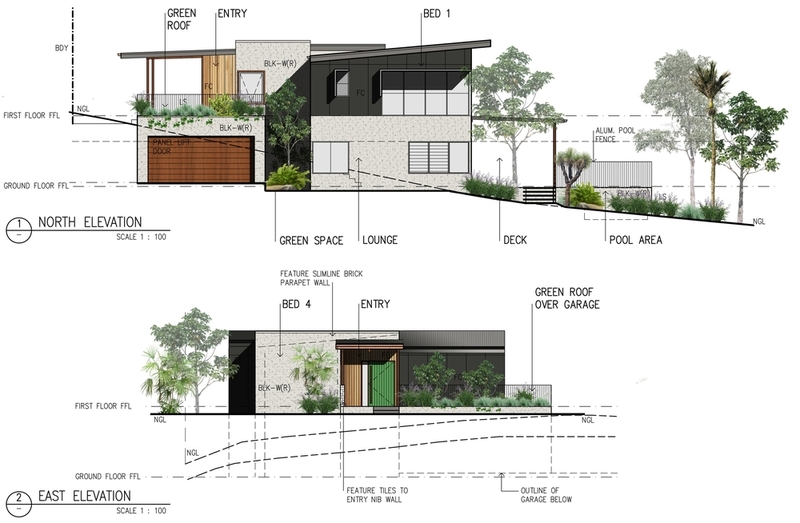 This normally takes 2 hours at your property where we talk about all aspects of your project along with providing free hand sketches for you on site. One of our Designers will take you through the entire process of your job and will be transparent with costs and what can or cannot be done on your specific property. -Best suited design and layout. -Master plan for entire project- combining of house and external work. 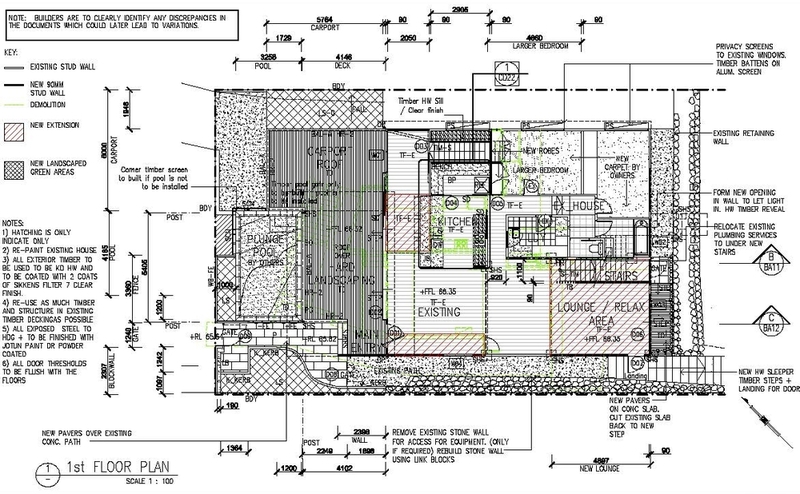 -Measured drawings of existing house (if applicable). 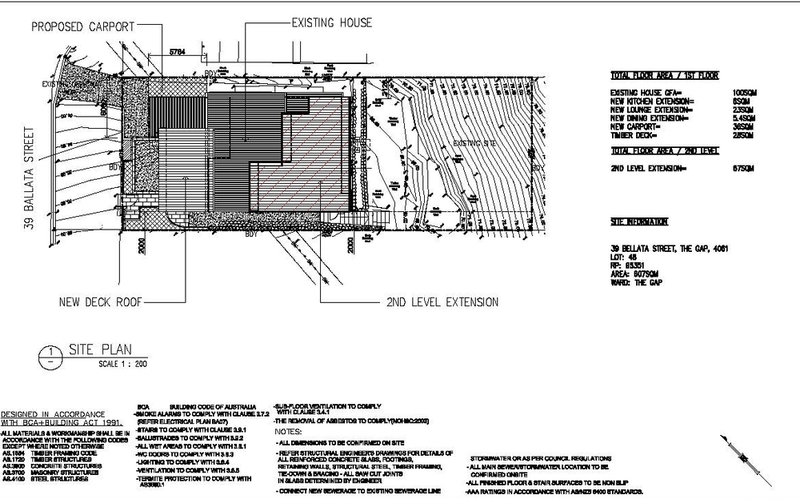 -Sketch design plans + elevations are shown the client. -Surveyor to be organised to come to site if required. -Plans are drawn on site plan and finalised inclusive of dimensions and elevations. -All elevations and sections are detailed. -All levels and site parameters are worked out and considered. -Schedule of finishes provided showing materials (optional). -Drawings sent to Certifier for confirmation. -Drawings are sent to consultants. -Engineers engaged to complete documentation. -All documentation is finished & worked in conjunction with relevant consultants (Surveyor, Engineers, soil test report, Certifier). -Final drawings are lodged to the local Certifiers. -Final construction details/drawings given to the Builder. -Schedule of finishes at Stage 3 showing all materials and selections that are to be used. -Kitchen and bathroom layouts (optional). -Construction drawings/details. 1:50, 1:20 scale. -Kitchen + Bathroom wet area details. -Specification + schedule of finishes. -Job is sent out to tender / tender process with 3-4 builders. -Review of all tenders and are made and recommendation is made. -Final contracts between client and builder are signed.